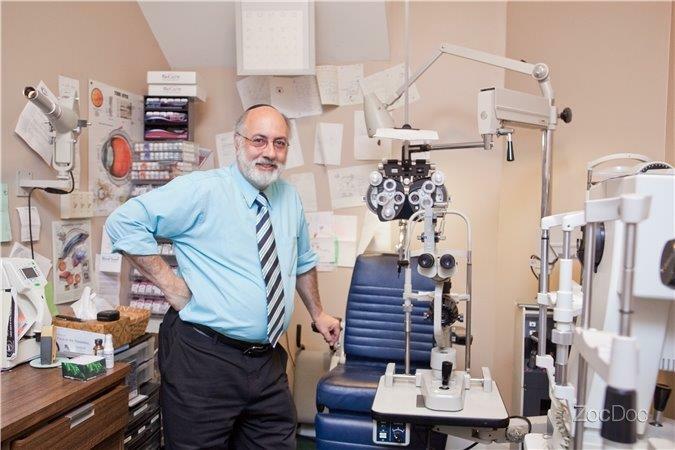 At Dr. Howard A. Sherman, Optometrist, we value your time. In an effort to save you time in our office, you can download and complete our patient form(s) prior to your appointment. Please complete the following forms before your appointment. These forms let us know the history and current state of your health. Let us know what questions, concerns, and goals your have regarding your eye health and vision on the form.